Girl meets husband! Danielle Fishel married fiancé Jensen Karp in a romantic ceremony on Sunday, November 4. “Mr. & Mrs. Karp. Established 11/04/2018,” Fishel captioned an Instagram pic of the newlyweds after their ceremony, which was taken by photographer Jillian McQuerrey. Karp added in his own post: “Today I married my soulmate. We were surrounded by family and friends and it was the best day of my life. I also ate 3 donuts after dinner. Unrelated. @daniellefishel, I love you so much and thank you for giving me this smile.” Lisa Gaskarth with Union3 Events also coordinated the big day. 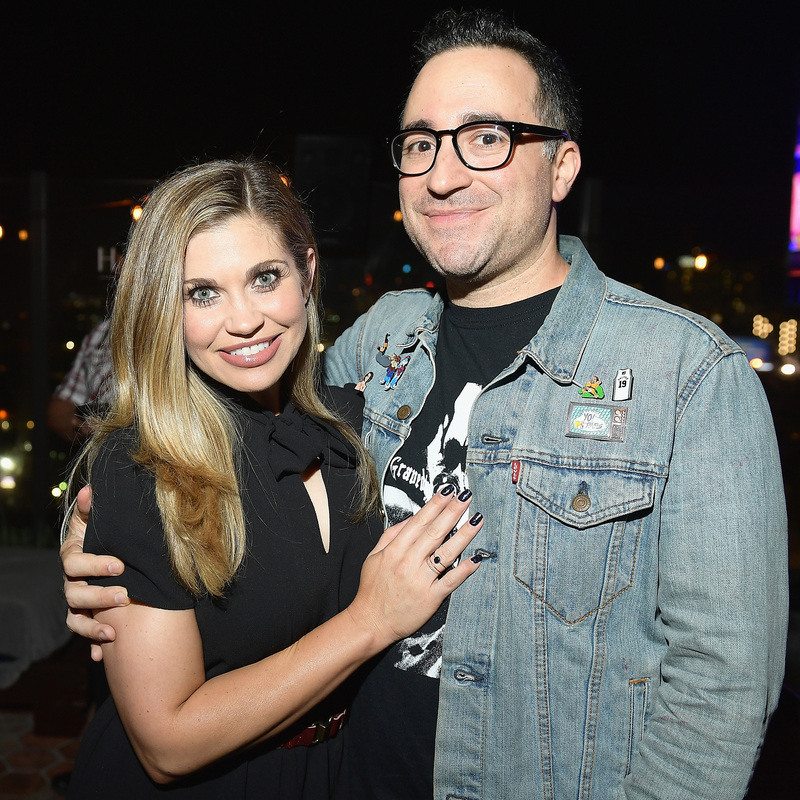 The Boy Meets World alum, 37, and Drop the Mic executive producer Karp, 38, announced their engagement in March, nine months after going public with their relationship. Karp also shared the happy news on social media and revealed that they had known each other since they were teenagers. “We went to high school together and never shared more than a hello. Now she will be the person who continually asks me ‘Why?’ when I buy another pair of Jordans for the rest of our lives. Love you @daniellefishel,” he tweeted. Fishel added that she had already accidentally called Karp her husband. “I am done with fiancé. I can’t wait to call him my husband,” she told Us.